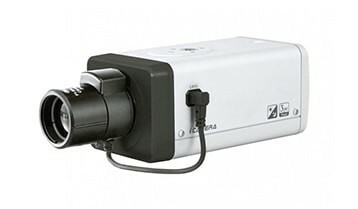 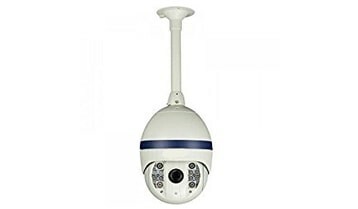 IP security cameras are connected to an IP network using an Ethernet connection / CAT-5 cable. 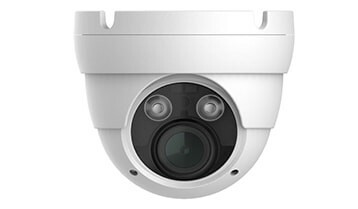 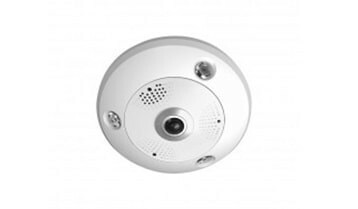 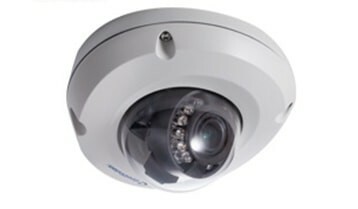 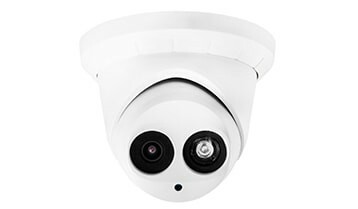 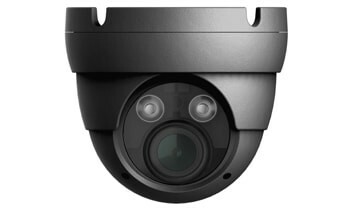 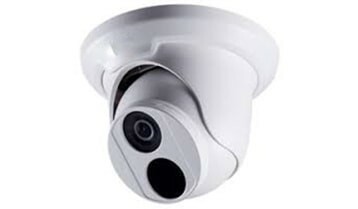 IP cameras have built in web servers so that the video that ip cameras transmit can be viewed directly from the camera over the network (internet) using a web browser, such as Google Chrome, Firefox or Internet Explorer. 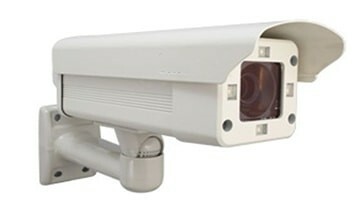 There is no need for a Digital Video Recorder (DVR) or video capture card in order to broadcast the video over the network. 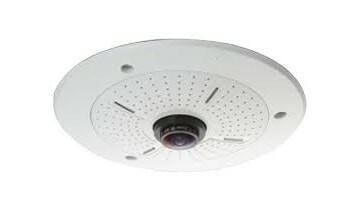 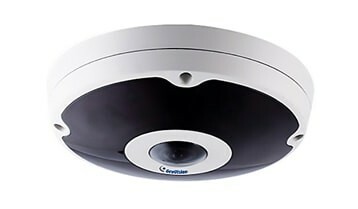 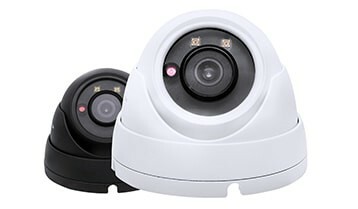 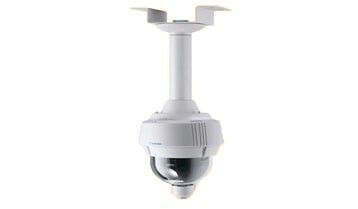 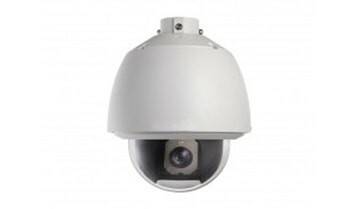 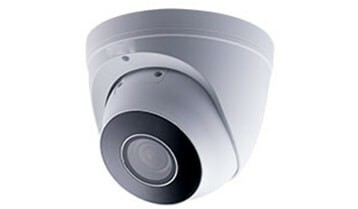 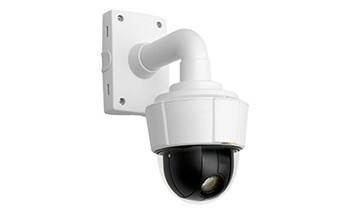 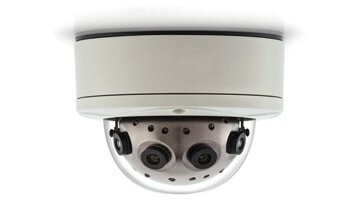 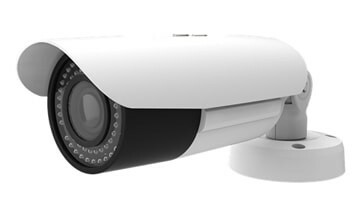 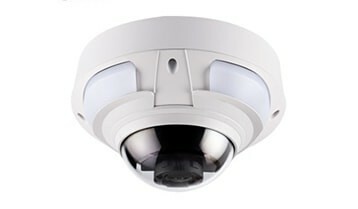 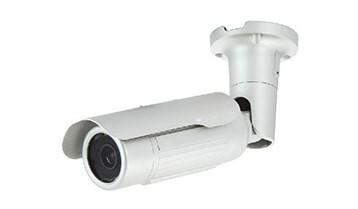 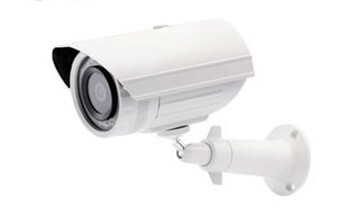 IP video surveillance servers, also known as network video servers turn any CCTV camera into an IP based network camera.